In an Estonian branch of Danske Bank money worth several million euros has been washed. Domestic and foreign authorities are already investigating. Now the EU wants to initiate an investigation of the Danish credit institution. 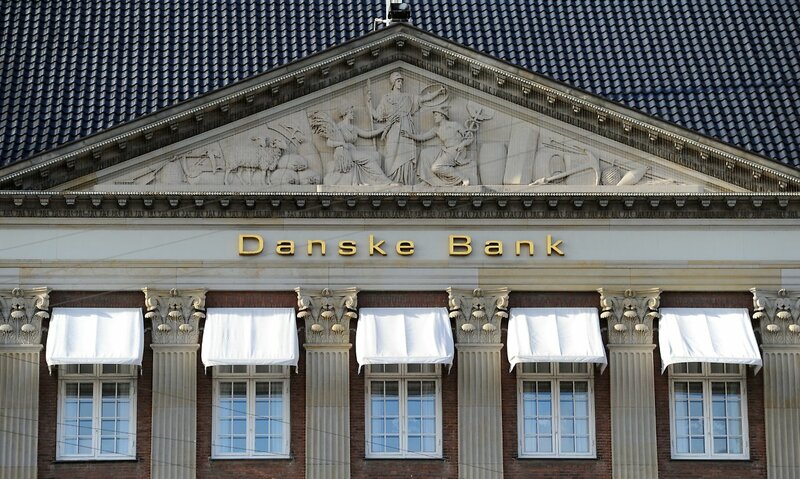 The European Commission is calling for an investigation into the money laundering scandal at Denmark's largest financial institution, Danske Bank. It should be examined, which failures in the banking supervision could have led to the scandal, said Commission spokesman Christian Wigand in Brussels. Wigand thus confirmed a report by the British newspaper "Financial Times". According to the spokesperson, the European Commission has addressed a letter to the London-based European Banking Authority, asking the EU institution to "fully use" its powers to investigate what went wrong in monitoring the Estonian branch of Dankse Bank is. In the scandal that led to the resignation of Danske Bank boss Thomas Borgen on Wednesday, it is about money laundering at the bank's daughter in Estonia. According to the Financial Times, which claims to have been able to hear the letter from the European Commission, the Brussels authorities are calling for urgent investigation into the incident. According to the Commission's spokesperson, European Commissioner Vera Jourova wants to put the case on the agenda at a meeting of EU finance ministers in Luxembourg on 2 October. She also wanted to present proposals to prevent money laundering. According to Danske Bank, which had requested an independent report on the case, the Estonian branch made approximately 200 billion euros in transactions between 2007 and 2015 from accounts held by 15,000 non-Estonian customers. Part of these deposits and withdrawals are considered suspicious, much of it could come from Russia.